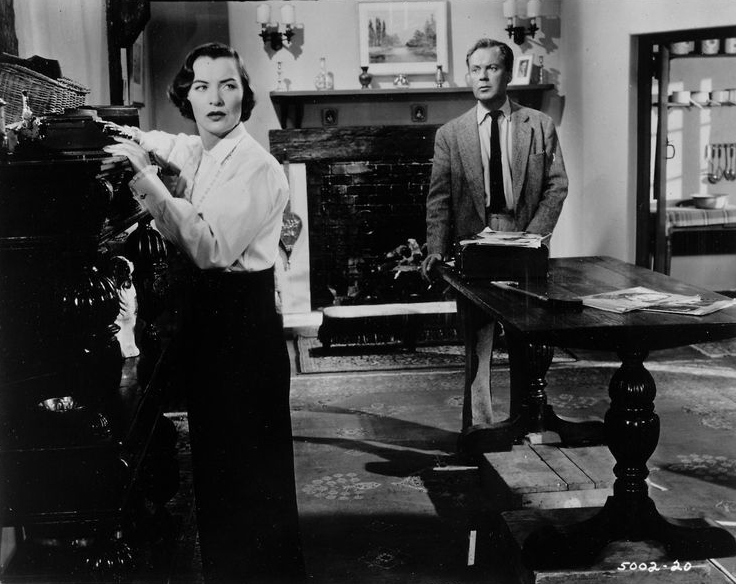 What was the last movie Ella Raines made? 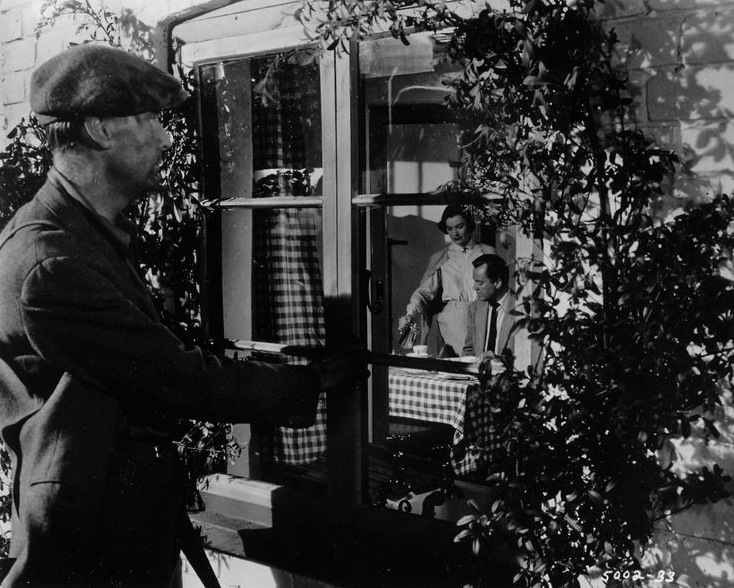 It was The Man in the Road, a modest but quite enjoyable UK thriller. 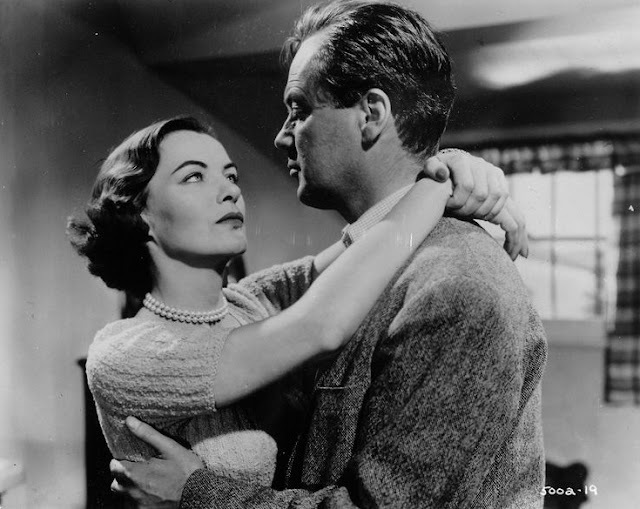 She looked great and acted wonderfully in the film and it is a shame that she did not continue working past 1956. 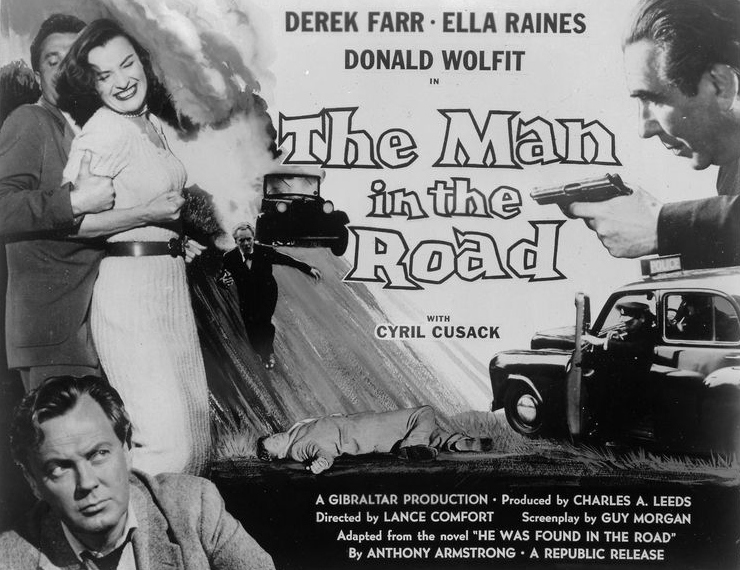 Here are some publicity photographs of Ella Raines for The Man in the Road. 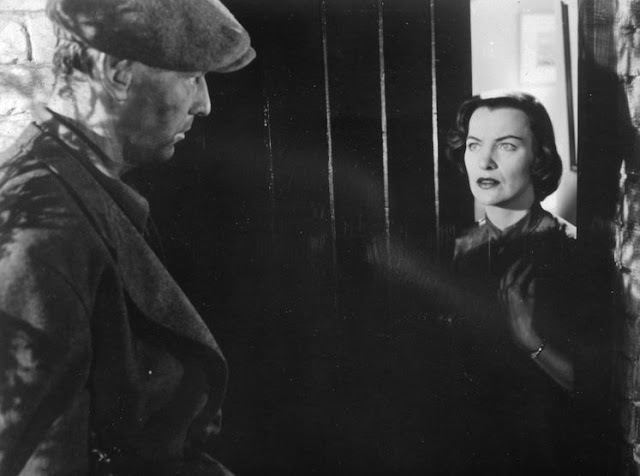 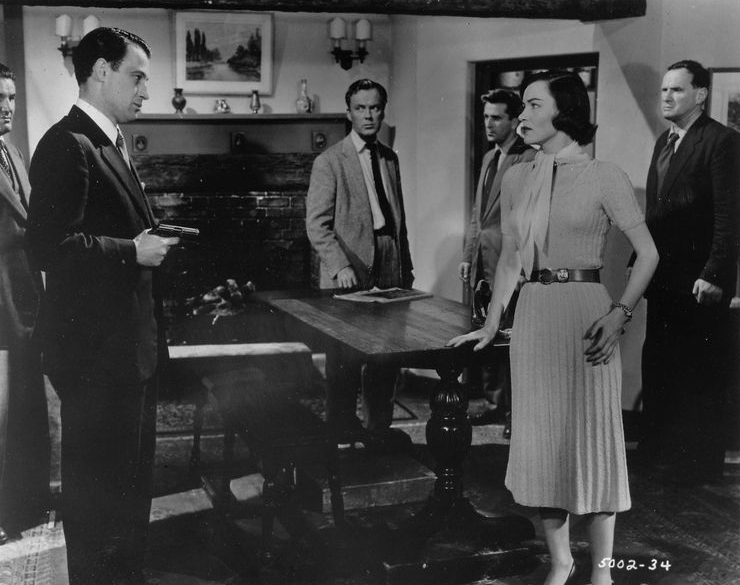 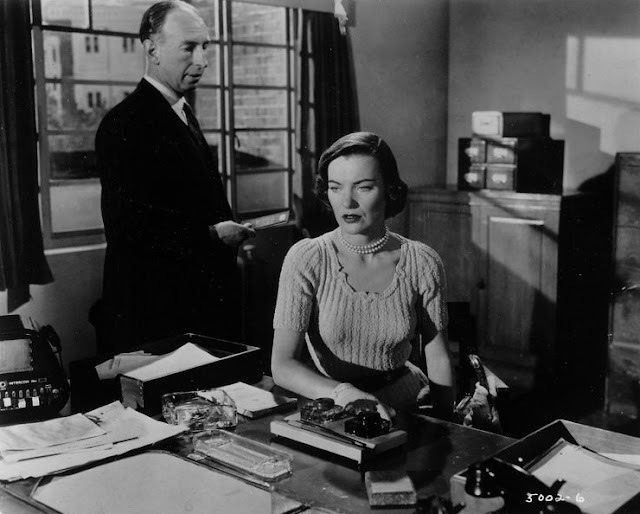 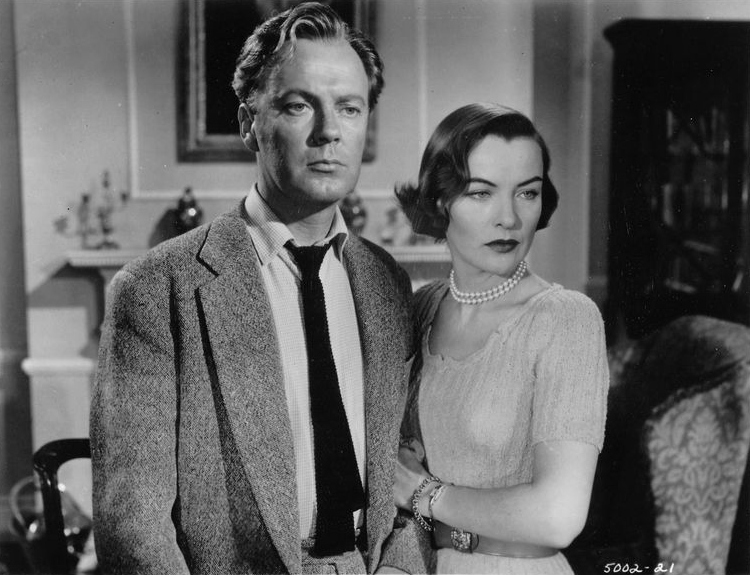 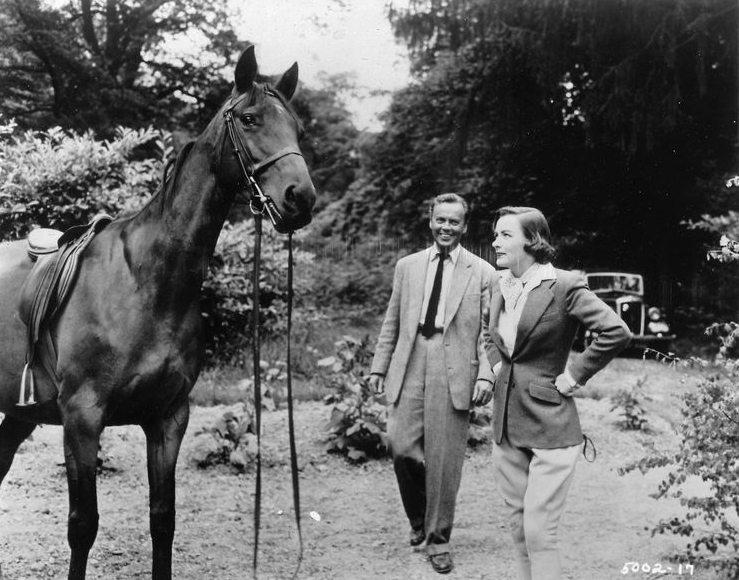 Several of the images also feature her co-star in the movie, Derek Farr.